Probably Pascal Sebah. No title. Egypt, 1880s. Albumen print, 25 x 31 cm. 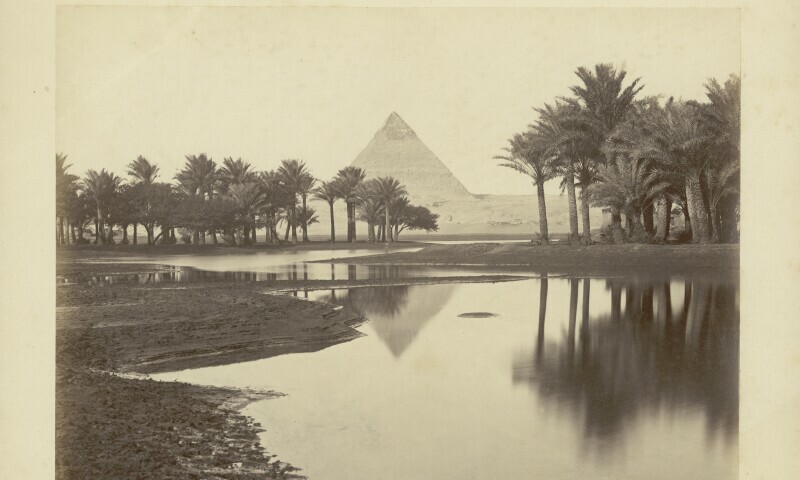 The exhibition reveals how the photographers Henri Béchard and Pascal Sébah, who worked in Cairo around 1880, assembled and staged an Egyptian dream world for a Western audience, image by image.